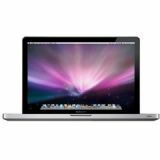 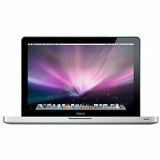 Best deals on refurbished MacBook Pros online at Maple. 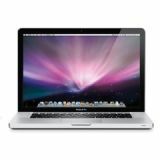 Refurbished MacBook Pros can be purchased from as low as £469.99. 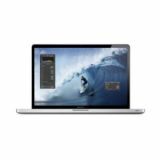 Each refurbished MacBook Pro has been professionally reinstalled and will come with a six month Maple warranty which can be extended to three years. 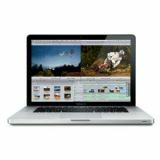 Shop at Maple for the best deals online for MacBook Pros. 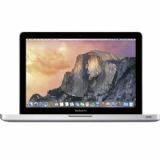 Browse through and order a MacBook Pro today to benefit from our free super saver delivery.